I am zero for three in the hat department: I bought three (!) this past year, all lost in parts unknown. That's why this Janessa Leone hat is a must for me this time around. It cleverly ties around me, so I can't forget it anywhere. 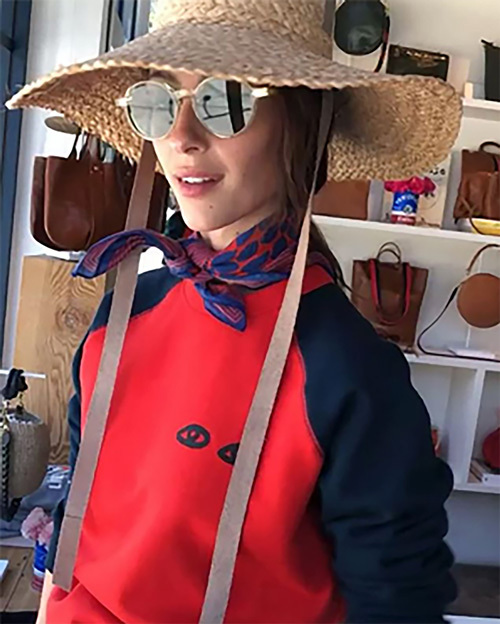 These less expensive Madewell and And Other Stories hats also work fabulously.